As an English teacher living in a foreign country, you get to live like a local which is a world apart from a vacationer trying to visit all the sites in the limited time they have. You are immersed in the culture which means you get to see more of the country and get paid for the adventure. It is the most cost-effective and ideal way to see the world. Today’s business environment involves buying and selling goods and information on a global scale. This is why companies seek workers with international experience. One of the easiest ways to get this kind of experience is to take teaching jobs abroad. A successful career teaching English abroad gives you the opportunity to interact with people from different cultures, a necessary skill in today’s job market. If you plan to start a graduate program immediately after graduation, you will soon find out that most graduate school programs like law, business and medical schools encourage students to get real-world experience before applying. What better way to get this real-world experience than to travel the world teaching English? Choosing to move abroad to teach English is not an easy decision. There are so many things you have to adapt to including a new environment with a foreign culture. Therefore when you are successful as an English teacher abroad, you demonstrate the adaptability necessary to survive any work environment, a factor that most future employers will find very attractive on your resume. You may not think that teaching will make you tons of cash, but in some countries, especially in Europe and Latin America, you can make enough to support yourself and even have enough left over to pay off some of your student debt. In South Korea for example, English teachers can save between $10,000 and $15,000 a year after expenses. As an English teacher abroad, you never have to worry about job opportunities. With more than 1.7 billion people willing to learn and use English worldwide, there is sufficient demand anywhere in the globe to provide adequate employment for English teachers. This is equally true for both experienced and first-time teachers. Because of the overwhelming demand, there are opportunities for Native English speakers even if you don’t have a degree. 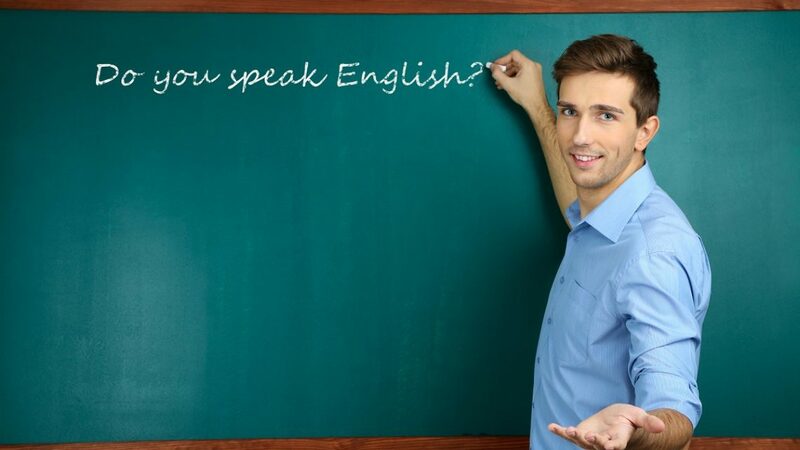 Most employers will only require that you are TEFL certified. TEFL certification provides you all the necessary skills and qualifications you need to get hired abroad as an English teacher.